The Chief Minister of Punjab, the biggest province of Pakistan by population, is carrying on a laptop donation scheme for students studying in government colleges/universities that come under the control of Punjab Educational Board. The good news is, all of these laptops come with Ubuntu pre-installed. The laptops which were donated earlier this year featured Ubuntu 10.10 Maverick Meerkat. I couldn't get why they went for a release that was so close to its end-of-life at the time of donation and by now, it is already dead. For me, it is the height of non-seriousness, non-professionalism, and kind of a joke to the students. I mean, if you are doing something good, at least do it correctly, if you can't do it perfectly. 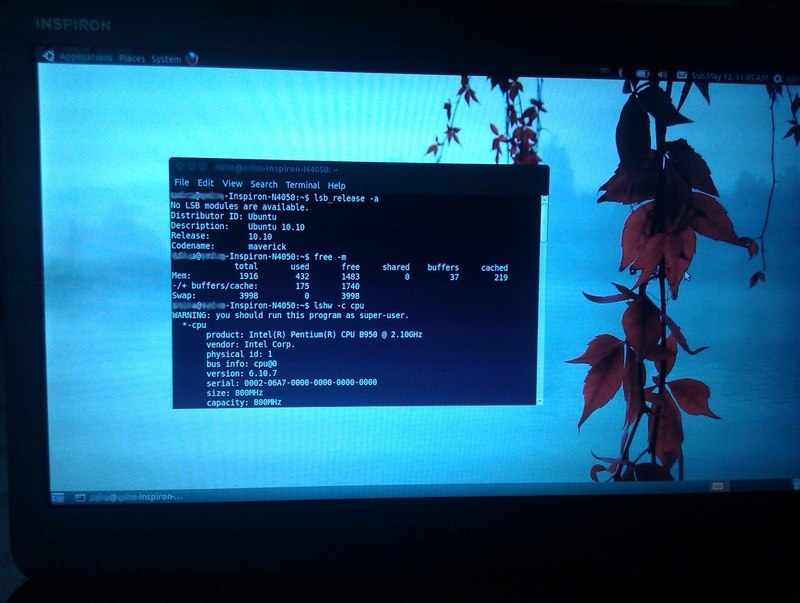 Now, many students who don't know much about Ubuntu, are left in quite a vulnerable state. No updates, no security patches, no software installation, no repositories whatsoever unless they know how to access repositories of EOL releases and/or upgrade to a newer release. And the fact that there aren't many Ubuntu/Linux users around here in Pakistan makes it even worse for them. They won't be able to seek help that easily. 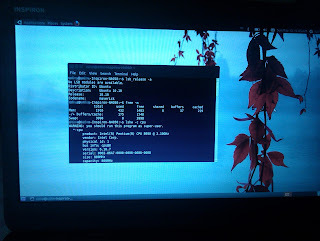 Luckily, and thankfully, the laptops that are being donated currently, finally feature the latest version of Ubuntu, i.e. 12.04 LTS Precise Pangolin. 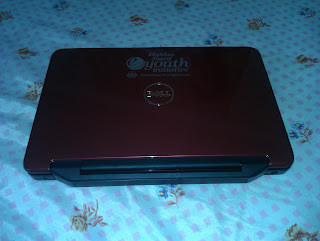 Just today, I managed to get my hands on one of those donated laptops. 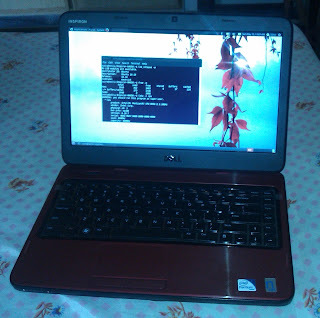 It features Ubuntu 10.10 which has already reached its end-of-life. It is another topic that I will definitely help the owner upgrade to 12.04 next weekend. 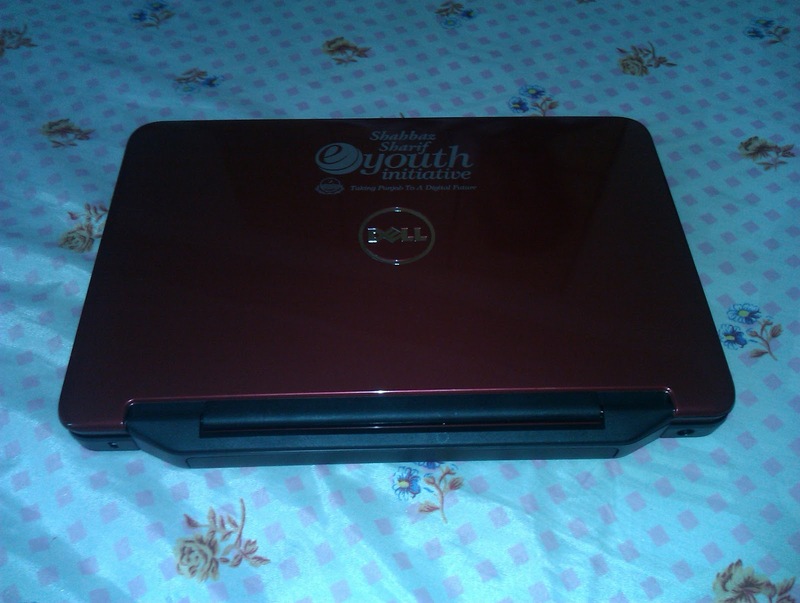 The laptop model being donated is Dell Inspiron N4050 with a 320 GB HDD, 2 GB DDR III RAM, Intel Pentium dual-core B950 processor running at 2.10 GHz and a 14 inch glass LCD. The laptop also features other must-haves, including built-in camera, microphone, Bluetooth and WiFi chip. So, the bottom line, all of the hardware is working perfectly with Ubuntu, the experience is smooth, and most importantly, Ubuntu has made it to yet another 100 thousand users. I know not all of them will keep Ubuntu and they've got the choice to migrate to any other OS on their own - yet, I know many of them will be happy with what they get from it.